April is National Volunteer Month, a time in which we celebrate those who generously give their time and talents to help others. 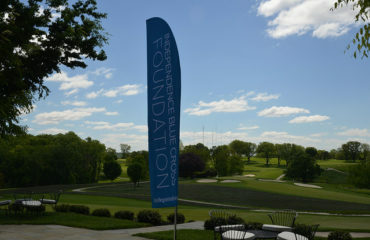 Nonprofit organizations, including many Independence Blue Cross Foundation (IBC Foundation) grantees, depend on the work that the volunteers do. For example, Community Volunteers in Medicine relies upon volunteer clinicians to provide services to those who would otherwise be unable to access needed medical care. And Back on My Feet volunteers run with members who are experiencing homelessness, helping to motivate and support them in their journey to independence. These are just two examples of Foundation grantees that are powered by the support of volunteers. 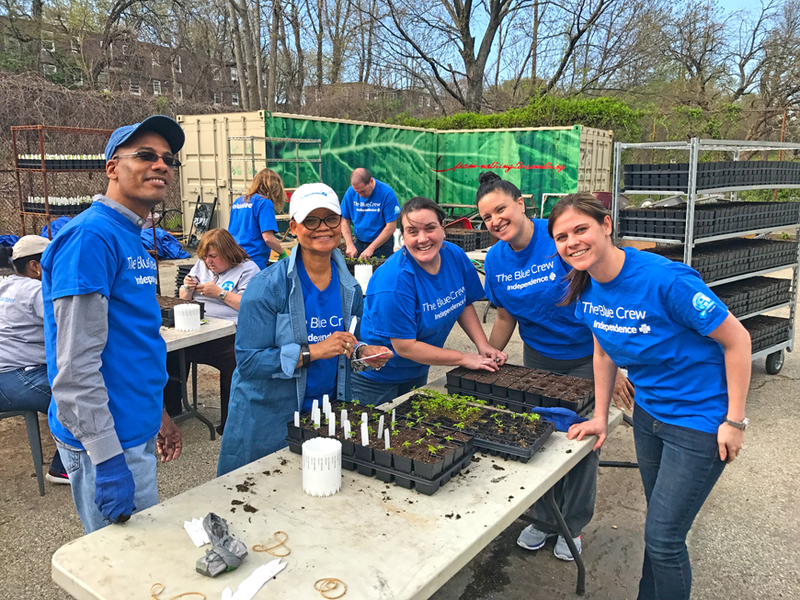 Through my work with the Blue Crew corporate volunteer program, I have the opportunity to experience firsthand the power of volunteerism in making a positive impact in the communities where we live and work. One of my favorite Blue Crew volunteer opportunities is with Share Food Program, an IBC Foundation grantee which addresses food insecurity through a regional network of community organizations engaged in food distribution, education, and advocacy. Whether it’s harvesting fresh produce from the Nice Roots Farm (which supplied 15,000 pounds of produce last year to neighborhoods where low-price produce is not available) or packing boxes in the warehouse for Share’s emergency food relief program (which helps more than 600,000 low income individuals each month) — I am amazed by the vast scope of their operations and the number of people they are serving. I’m inspired by the dedicated team at Share who is so passionate and committed to their mission and the communities they serve. It is incredibly rewarding to roll up my sleeves and spend time volunteering at Share. However, the experience extends far beyond the accomplishment of how many boxes of food were packed on a particular day. Volunteering at Share has opened my eyes to the scope of the issue of hunger in our communities and how many individuals and families are coping with this challenge on a daily basis. This knowledge has led me to continue to volunteer with Share. It has also made me an advocate — I now actively educate family and friends about food insecurity and encourage them to lend their support to Share. In reflecting on National Volunteer Month, I am reminded through my experience at Share that volunteering can be transformational, and that the benefits may extend far beyond a day’s output. The same can be said for all of the Foundation grantees who are able to harness the power of volunteering to effectuate their work, while creating champions for their missions. Courtney McDade first joined Independence Blue Cross in January 2006 as a member of the Human Resources department. She went on to play a leading role in establishing the IBC Foundation in 2011 and continued to increase her responsibility in managing strategic projects in Public Affairs. 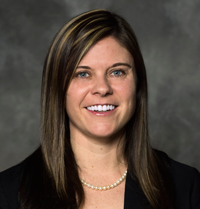 In her current position, Courtney manages the Community Affairs department, including the Blue Crew corporate volunteer program and United Way campaign. Her work focuses on engaging associates and community partners in meaningful service projects that improve the health and well-being of our neighborhoods. 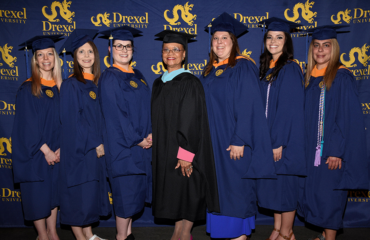 Courtney received her Bachelor’s degree in Business from Wake Forest University in 2005 and graduated with a Master’s in Business Administration (MBA) from La Salle University in May 2016. Courtney loves to volunteer and is always looking for new opportunities to support the community where she, her friends and family live and work.